© Lee, Golden Eagle, Guest Authors, Kid Writers, the Photographers and Lee’s Birdwatching Adventures Plus, 2008-2018. Excerpts and links may be used, provided that full and clear credit is given to Lee, Golden Eagle, Guest Authors, Kid Writers, the Photographers with appropriate and specific direction to the original content. Also, please honor the copyrights of articles we have received permission to use. He hovers over all the flowers that possess the peculiar sweetness that he loves—the blossoms of the honeysuckle, the red, the white, and the yellow roses, and the morning glory. The red clover is as sweet to him as to the honey bee, and a pair of them may often be seen hovering over the blossoms for a moment, and then disappearing with the quickness of a flash of light, soon to return to the same spot and repeat the performance. Squeak, squeak! is probably their call note. 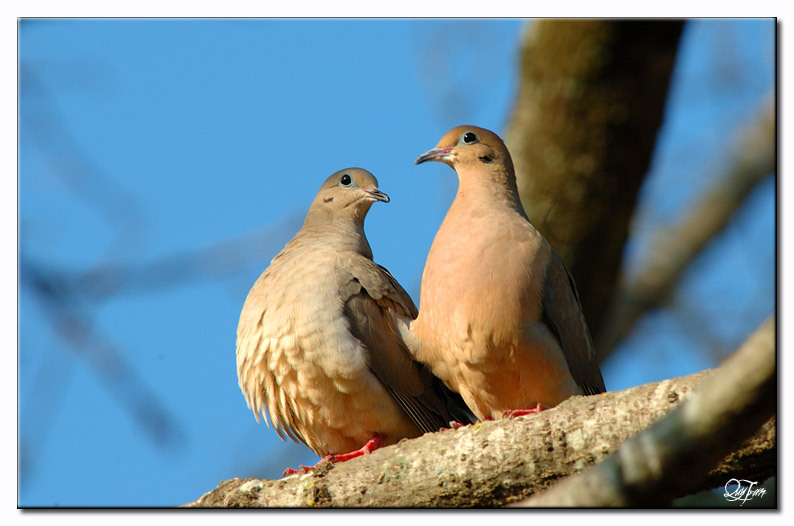 The Mourning Dove may be called the poet of melancholy, for its song is, to us, without one element of cheerfulness. Hopeless despair is in every note, and, as the bird undoubtedly does have cheerful moods, as indicated by its actions, its song must be appreciated only by its mate. Coo-o, coo-o! suddenly thrown upon the air and resounding near and far is something hardly to be extolled, we should think, and yet the beautiful and graceful Dove possesses so many pretty ways that every one is attracted to it, and the tender affection of the mated pair is so manifest, and their constancy so conspicuous, that the name has become a symbol of domestic concord. The Cuckoo must utter his note in order to be recognized, for few that are learned in bird lore can discriminate him save from his notes. He proclaims himself by calling forth his own name, so that it is impossible to make a mistake about him. Well, his note is an agreeable one and has made him famous. As he loses his song in the summer months, he is inclined to make good use of it when he finds it again. English boys are so skillful in imitating the Cuckoo’s song, which they do to an exasperating extent, that the bird himself may often wish for that of the Nightingale, which is inimitable. But the Cuckoo’s song, monotonous as it is, is decidedly to be preferred to that of the female House Wren, with its Chit-chit-chit-chit, when suspicious or in anger. The male, however, is a real poet, let us say—and sings a merry roulade, sudden, abruptly ended, and frequently repeated. He sings, apparently, for the love of music, and is as merry and gay when his mate is absent as when she is at his side, proving that his singing is not solely for her benefit. 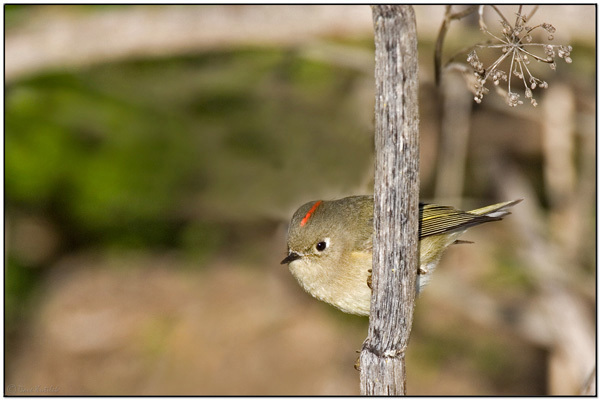 So good an authority as Dr. Coues vouches for the exquisite vocalization of the Ruby-crowned Kinglet. Have you ever heard a wire vibrating? Such is the call note of the Ruby, thin and metallic. 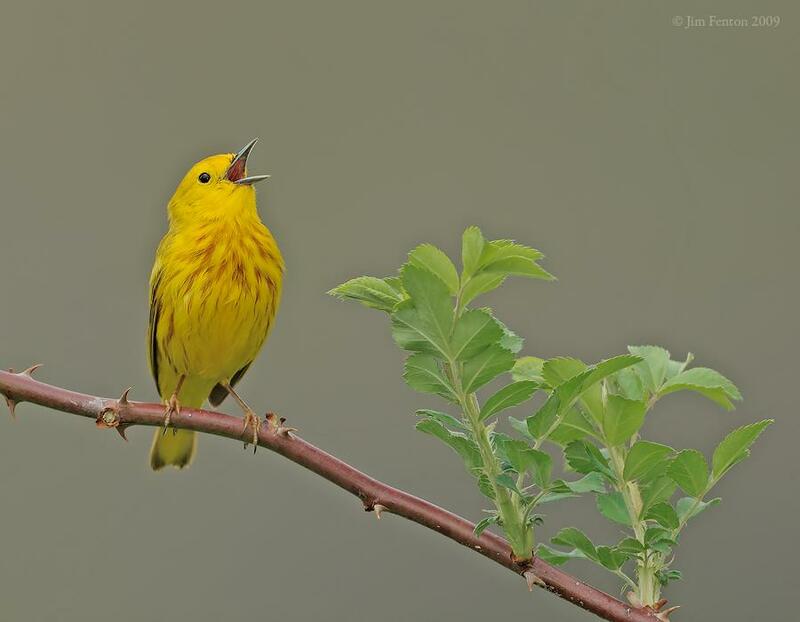 But his song has a fullness, a variety, and a melody, which, being often heard in the spring migration, make this feathered beauty additionally attractive. Many of the fine songsters are not brilliantly attired, but this fellow has a combination of attractions to commend him as worthy of the bird student’s careful attention. How many provisions nature has for keeping us simple-hearted and child-like! The Song Sparrow is one of them. It was a challenge to round up the recordings and select the ones I wanted. I trust you enjoy them as well as I do. The above article is an article in the monthly serial for September 1897 “designed to promote Knowledge of Bird-Live.” These include Color Photography, as they call them, today they are drawings. There are at least three Volumes that have been digitized by Project Gutenberg. This entry was posted in Birds, Birdwatching, Christian, From The Past and tagged Bird Song, Birds Illustrated by Color Photography, Home School, Kids, Nature, Photography, Singing, Vol 2 #3 Sept 1897, xeno-canto.org, Youth. Bookmark the permalink. This is such a delightful post, Lee. I love listening to those bird songs. I could play them over and over and over. They just make me feel good. Glad I could make your day. Heard some neat sounds today at the Zoo. Came from a Shama Thrush and other feathered friends. This is a charming site, and the bird-calls are beautiful. I still haven’t identified the song I hear from the woods on lovely days, though: a rush of liquid notes, ending with the statement: “sweet-sweet-sweet,” as clear and definite as if it were being spoken by a human voice. Please consider coming on over to Lee's Birdwatching Adventures, where you will find many more birdwatching articles for our regular readers. 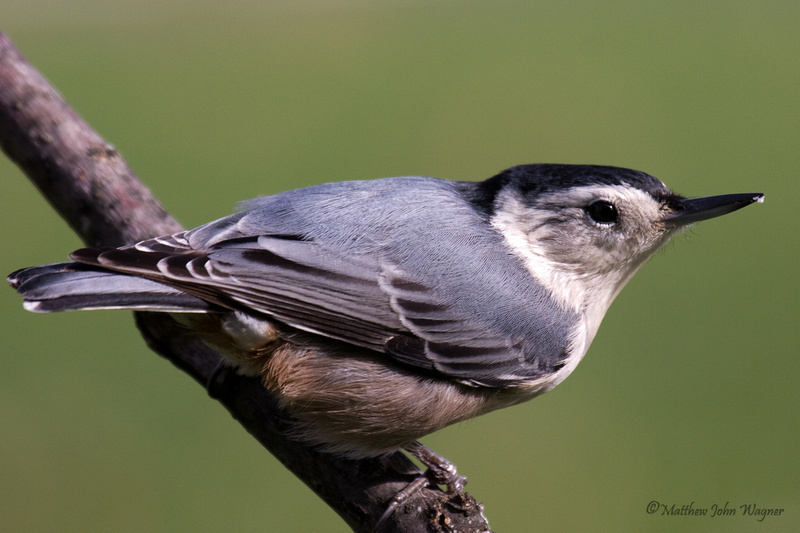 Bird’s Lungs – Created or Evolved?